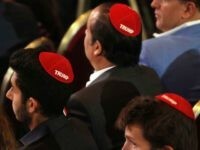 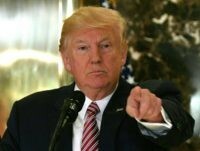 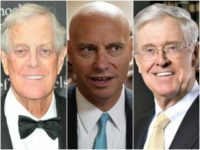 LAS VEGAS, Nevada — President Donald Trump and Vice President Mike Pence both spoke at the Republican Jewish Coalition’s annual leadership meeting at the Venetian Hotel, underscoring both the importance of Jewish support to the Republican Party and the conviction that many Jews are ready to switch. 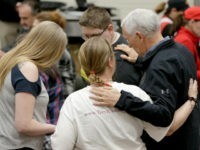 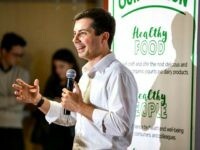 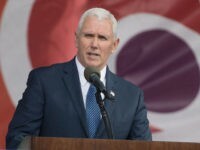 Vice President Mike Pence met with the families of Citgo workers imprisoned in Venezuela on Tuesday, where he called on socialist dictator Nicolás Maduro to release them from prison. 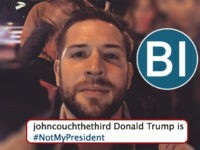 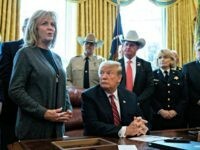 In a new episode from the Amazon series ‘Catastrophe,’ a character calls the United States a “white nationalist ethno state,” among other left-wing political barbs. 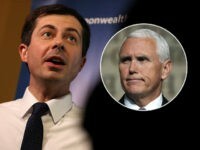 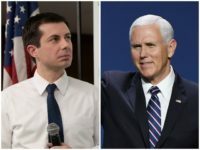 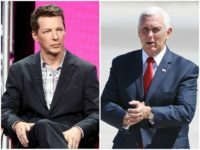 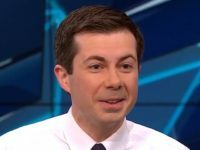 “Will & Grace” actor Sean Hayes targeted Vice President Mike Pence for mockery at the GLAAD Media Awards Thursday. 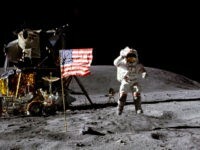 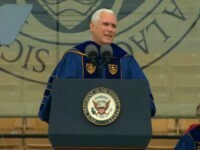 Vice President Mike Pence brought word from the president Tuesday that the U.S. will put an American back on the Moon within five years. 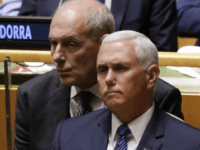 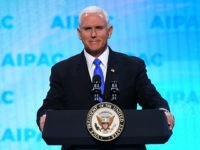 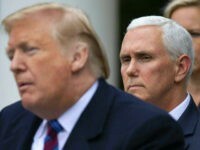 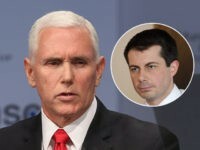 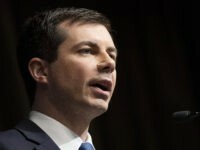 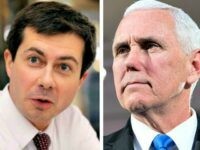 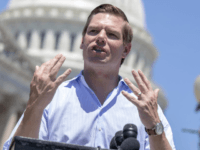 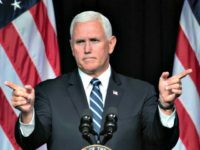 Vice President Mike Pence assured American Israel Public Affairs Committee (AIPAC) attendees Monday in the wake of the Mueller report that the Trump administration will remain focused on issues important to America. 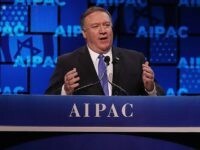 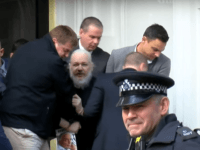 TEL AVIV – Secretary of State Mike Pompeo blasted the rise of global anti-Semitism, saying the brand of Jew-hatred tolerated by the UK’s Labour Party was a “national disgrace” while the anti-Semitism occuring in the Middle East was a “cancer metastasizing.” He also said anti-Zionism is tantamount to Jew-hatred. 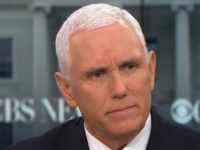 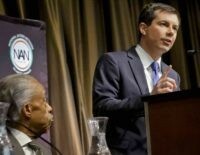 Sen. Kamala Harris (D-CA) said Thursday during an appearance on MSNBC that she thought it was “outrageous” Vice President Mike Pence would not meet with women alone.